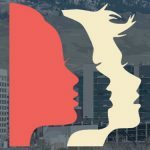 We march to call the people of Idaho and this nation to end all forms of hate and violence, which devalues girls, women and people who are gender non-conforming. We march along the arc of our ancestors. We march in solidarity with women of color, Native women, immigrant and refugee women, Muslim women, queer and trans women, women with disabilities, and anyone targeted by hate and violence.We march in solidarity with Women’s March on Washington policy platform for Gender, Racial, and Economic Justice and the essential and unapologetic stances on gender, racial, and social inequities, reproductive rights, immigration reform, state violence perpetrated by the criminal justice system, and worker’s issues. We Choose All of Us. Join us in solidarity with historically marginalized girls, women, and people who are gender nonconforming. Look for the banner We Choose All of Us and affirm our collective humanity and pronounce our bold message of resistance and the power of all of us. It is important to understand the trajectory of our history of white feminism, and why historically marginalized girls, women, and people who are gender nonconforming should be at the center of the Women’s March. It is well known that the Nineteenth amendment of the Constitution guarantees the rights of women to vote, and hold public office. While the suffragettes were radical, and bold women their movement allowed little room for women with multiple marginalized identities that include race, queer and trans women, class marginalized women, and people with disabilities. When learning about history, we must be more conscious of the messy reality: it is the nature of our work. We know this because the right to vote did not bring forwards gender equity for women with disabilities, women of color, trans women, and queer women with the nineteenth. We must continue our resistance for gender equity. We must listen to the voices of those most marginalized in our communities even in times of progress. Ida B. Wells was born enslaved in Mississippi 1862. After the Emancipation Proclamation, she continued to be an activist and organizer to lead a movement that sought the liberation of Black people. She was a journalist who brought attention to the lack of racial equity that the Emancipation of Proclamation promised. Ida B. Wells was a vocal critic of institutions, and systemic racism that normalized lynching of Black people. She led the National Association of Colored Women as a platform for suffragettes of color, and contributed to the founding of what would become the National Association for the Advancement of Colored People. Ida B. 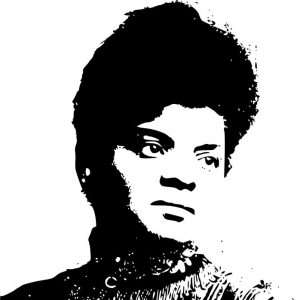 Wells worked for the liberation of women of color by protesting, organizing, writing for liberation, and being a leader in the suffrage movement despite an enormous, systemic, violent opposition. 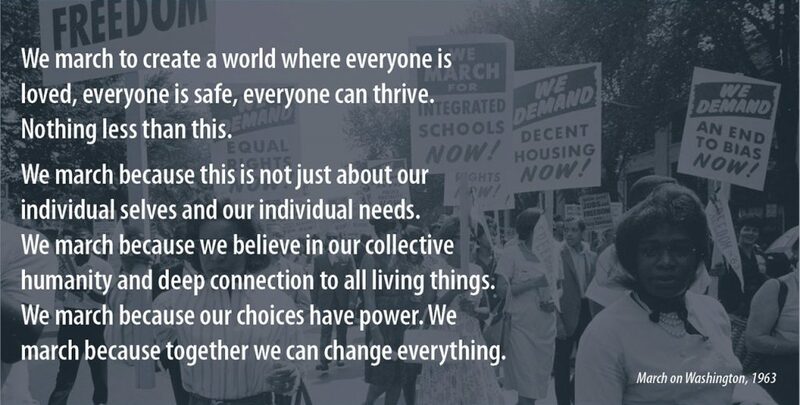 If you are interested in receiving updates and calls to action on the We Choose All of Us campaign, sign up here.